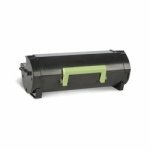 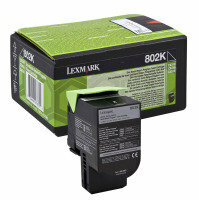 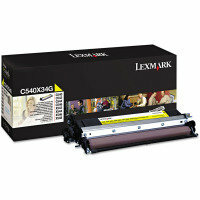 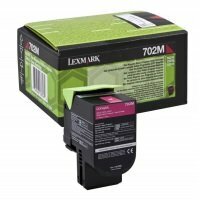 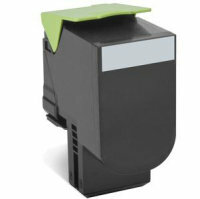 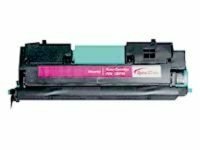 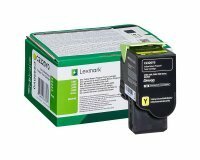 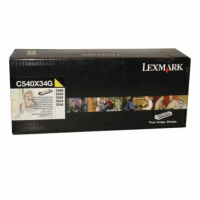 Because laser printers are mostly used for text documents black toner cartridges are by far the most popular. 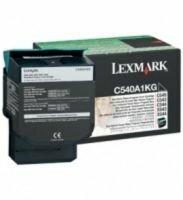 However, many laser printers also offer the option of colour printing, so cartridges in cyan, magenta and yellow are also available. 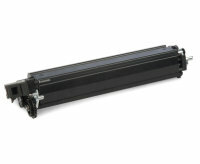 Running out of toner can be extremely frustrating, especially if you have an important job to get done. 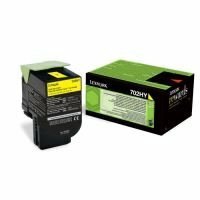 That's why we recommend you stock up on toner cartridges ahead of time. 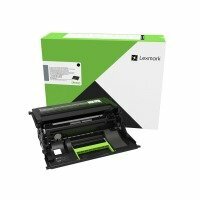 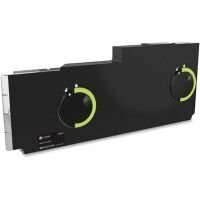 And here at Ebuyer.com, we make it easy and affordable to do just that. 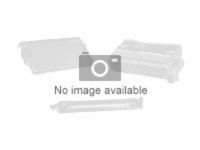 With thousands of toner cartridges available you can choose from top brands like Cannon, Brother, Hewlett Packard and Epson amongst many others.